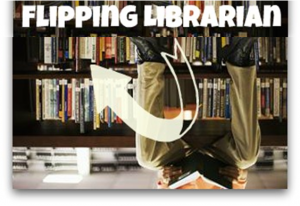 This week for our RBE Students, we are offering a flipped library learning opportunity! Since our students are learning about genres, we are going to do a special library activity to connect those genres to the books in the library. At RBE, our students engage in reader’s workshop. We want to grow our readers, and as part of that growth process, we encourage students to read from various genres. We also encourage our readers to read for different purposes. Students can access books at the RBE Library to choose books in many different genres and for many different purposes. 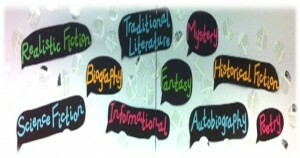 Click on this image to go to the Genre Study Library Activity!